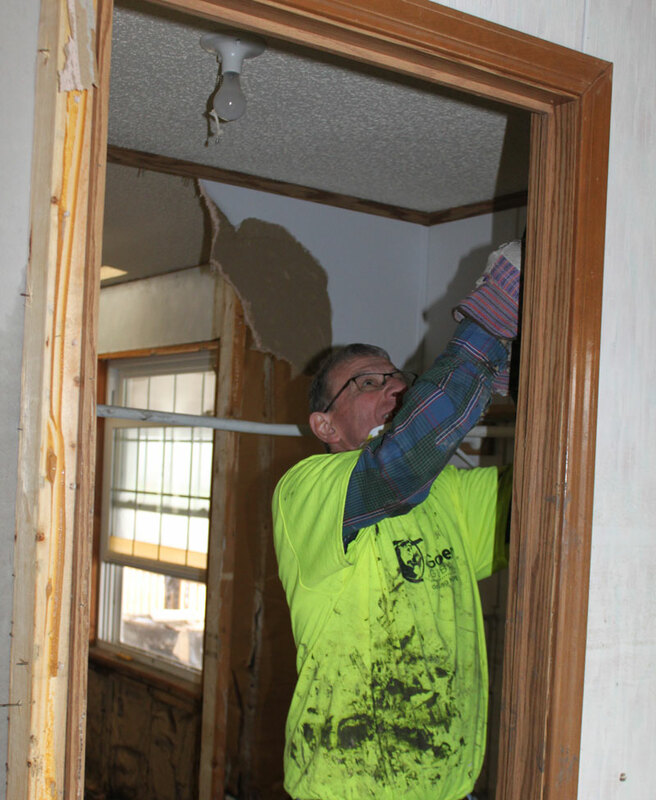 GoServe Global in Eagle Grove is one of the groups helping with the flood recovery, and they are looking for more volunteers. GoServe spokesman, Dennis Anderson says they are now working in Hamburg. “Gutting and mucking out houses — which means we are tearing out contents which have been destroyed by the flood — and then taking our carpet and some drywall, everything that needs to be taken out to prevent mold from growing,” Anderson says.